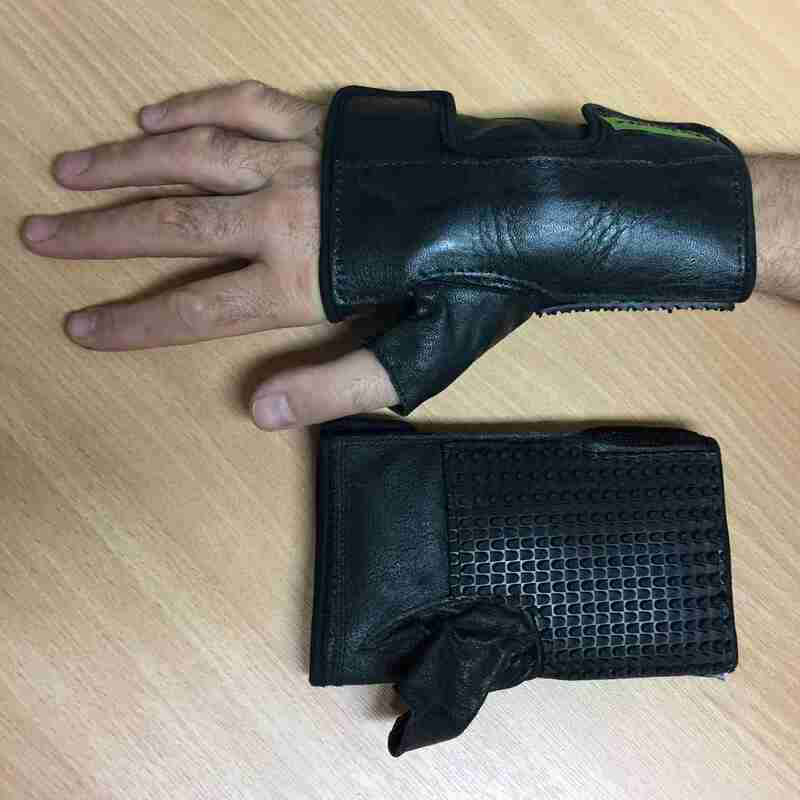 Grippitz push gloves/Quad Cuffs were designed by a C4/5 spinal injured wheelchair user. 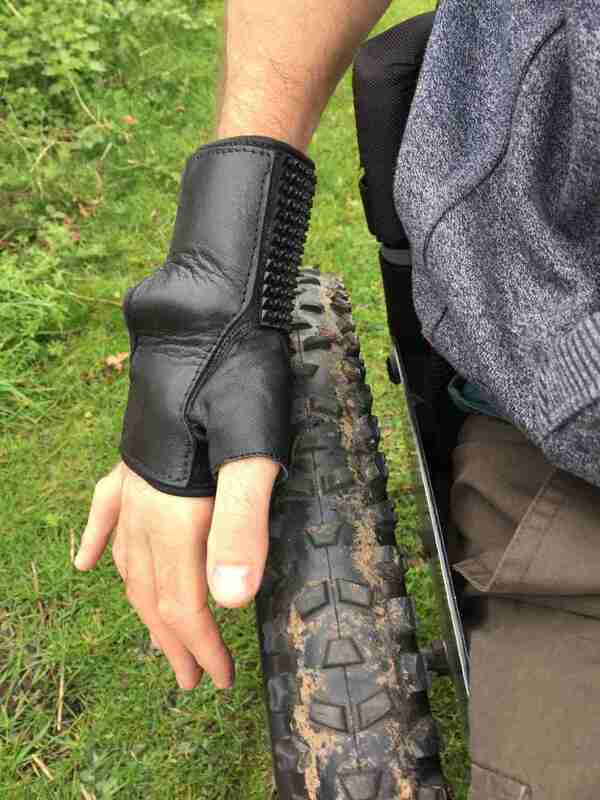 After years of being frustrated by weights gloves, cycling gloves or generic wheelchair pushing gloves he decided to design his own to overcome the limitations of the other gloves he had tried. 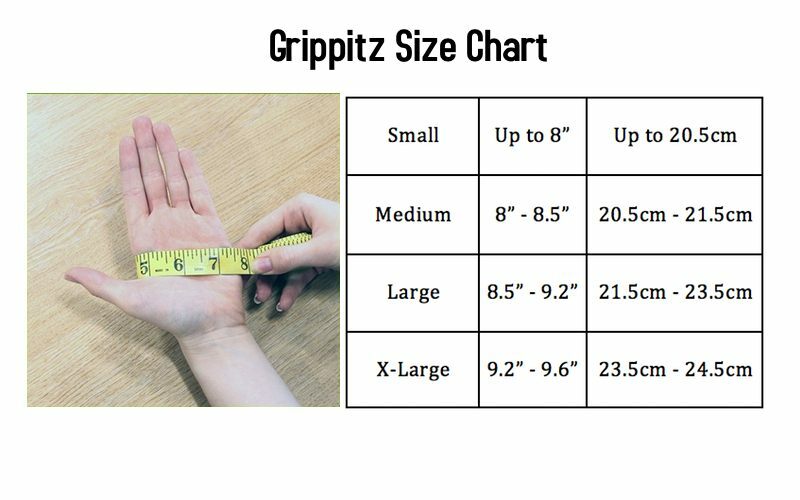 Grippitz pushing gloves are designed to help you get where you’re going, efficiently and safely. 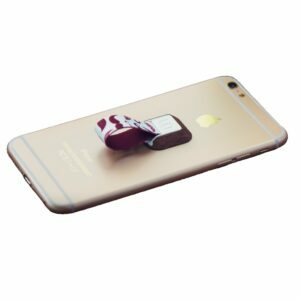 The highly textured rubber palm pad has been positioned to direct your energy where ever you need it most. 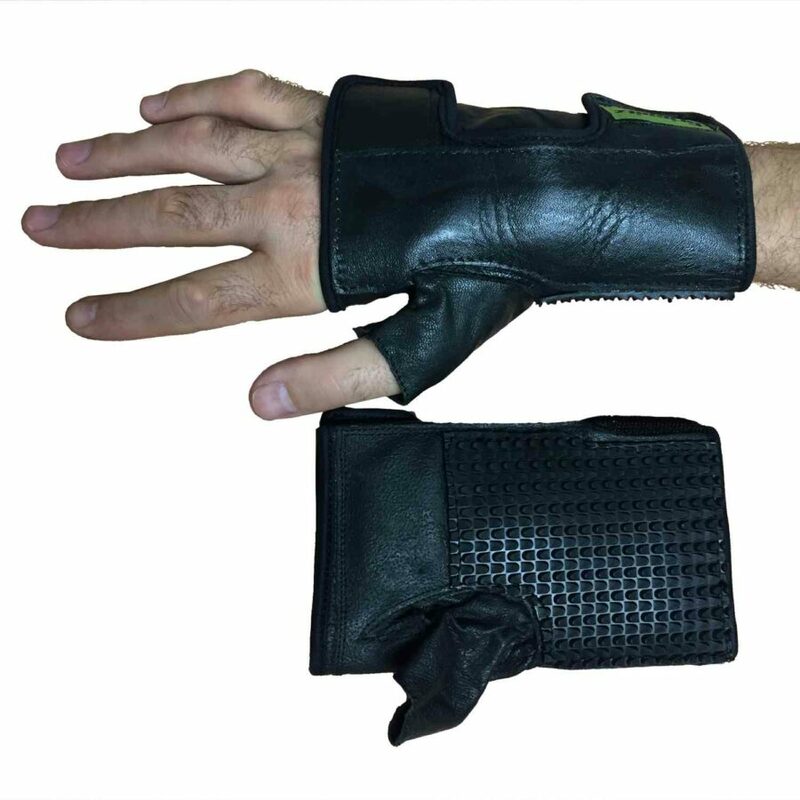 They are made from a soft but durable leather with a thick flexible textured palm which extends further up the wrist than most pushing gloves. 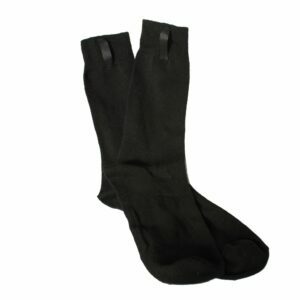 This allows those who need to brake with their wrists, on downhill sections, to get a good grip without friction burning the skin or the glove material wearing out. 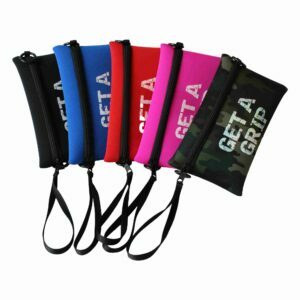 They also assist those with more severe injuries by assisting with grip during transfers. 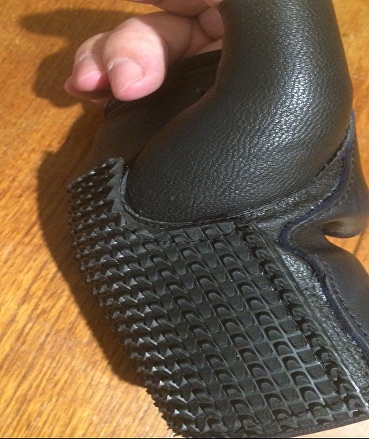 The gloves also open fully along the back to allow the user to put them on easily, simply locate the thumb in the right place and close the velcro. 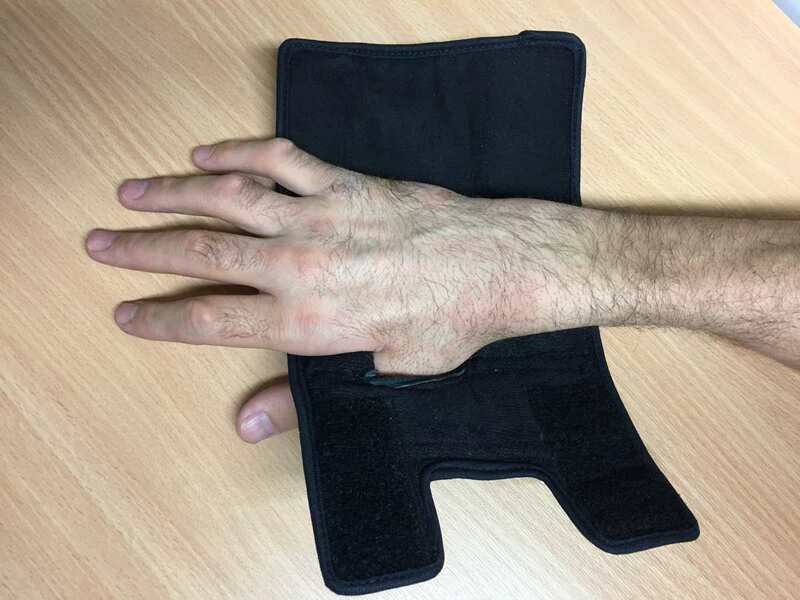 This is an improvement over other designs that involve having to pull a glove on and force uncooperative fingers to go into correct finger holes. 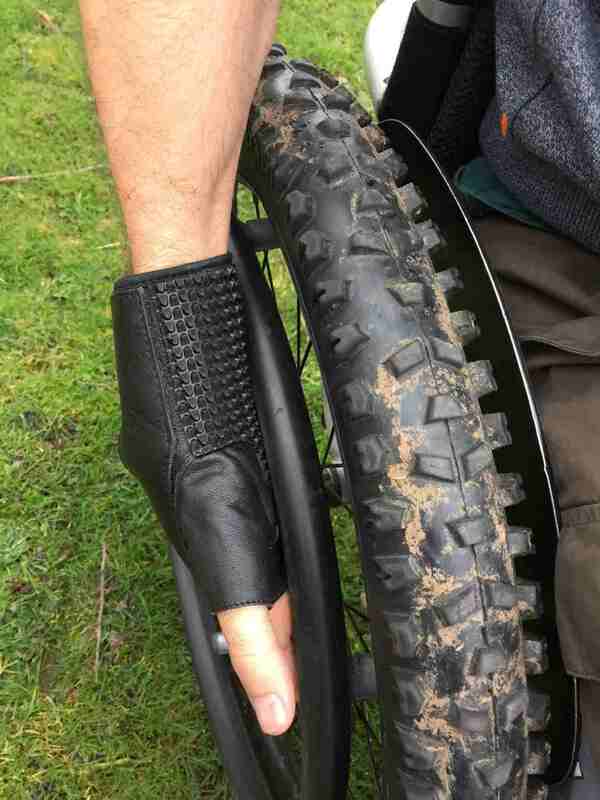 These are, by far, the best wheelchair pushing gloves we have seen. 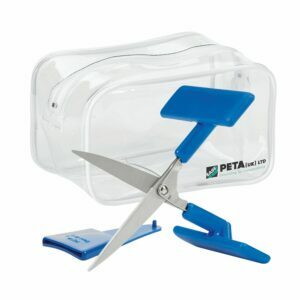 Be aware that the gloves may be stiff initially – they will soften up after few uses. Please measure as shown in the image below and use the size chart to find the size to best suit you.